We are a full service grocery store offering fresh cut meats, a large delicatessen, the freshest of produce, a full service bakery and over 10,000 food supply products. If we don’t have it — we can typically get it. 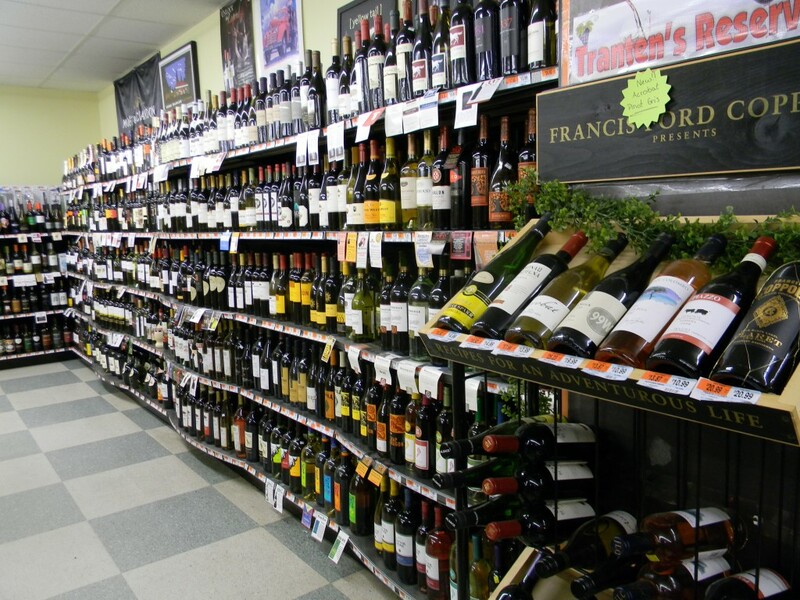 Tranten’s is a lottery agent, an agency liquor store and has a broad selection of wines and beverages. 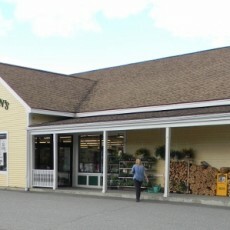 Tranten’s also carries pet supplies, grains and assorted animal feeds as well as seasonal home and garden products. 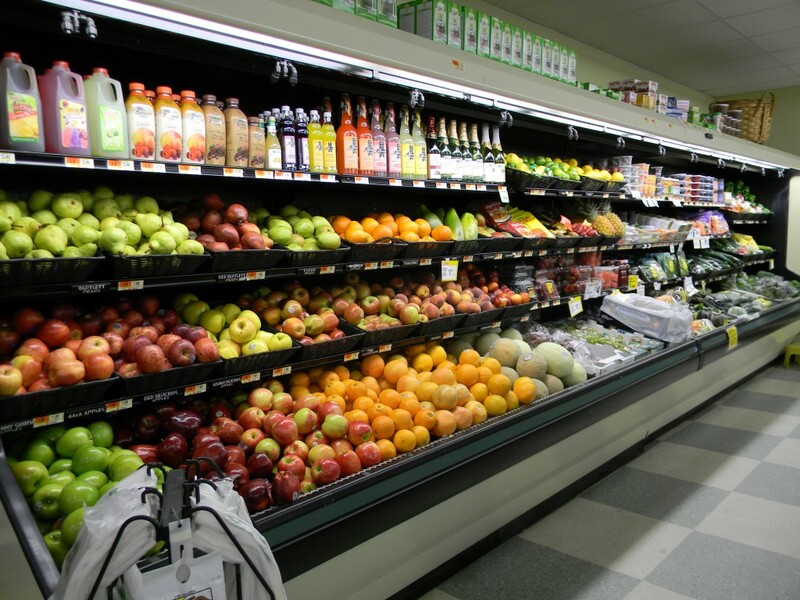 Nestled in Kingfield in the shadows of Sugarloaf Mountain Resort, Tranten’s is a one stop shop for locally grown products, organic foods and for those looking for a healthy diet. Be sure to browse our weekly sales flyer, seasonal promotions and other specials to ensure that you’re getting the very best prices available. 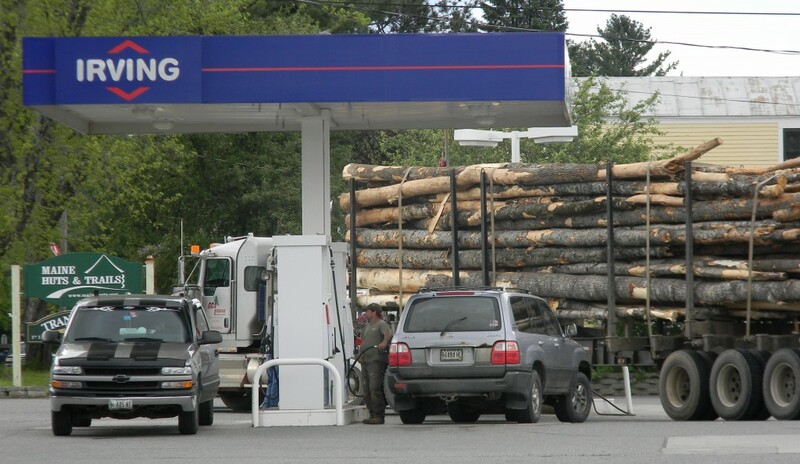 Tranten’s Family Shurfine in Kingfield is locally owned and operated. It’s growth and success comes from decisions made right here in Franklin County.